Unconscious biases are biases that we are often totally unaware of, but nevertheless, act upon. These influence decision-making in all aspects of life, but in the workplace, unconscious bias can cost organisations millions of pounds each year. Unconscious bias is an area that is increasingly being addressed by HR and recruitment, and Equal Approach provide a practical solution for organisations to overcome unconscious bias through our range of training. 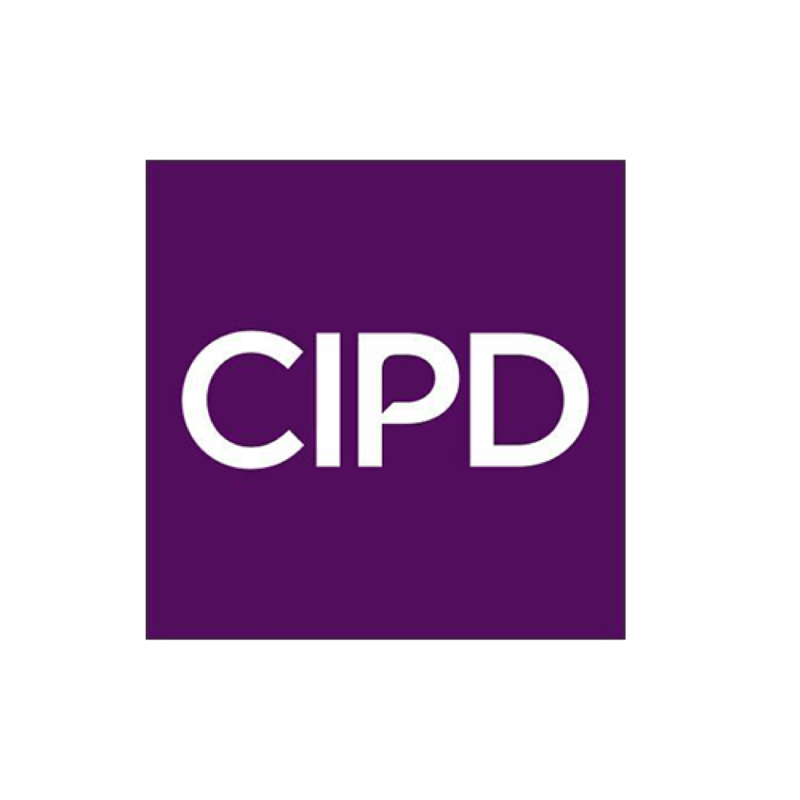 Equal Approach was approached by CIPD South East Wales branch to deliver an unconscious bias training seminar for the branch in Cardiff. Over 200 HR and recruitment professionals attended the event, which saw Equal Approach delivered a 2 hour seminar on unconscious bias. In the session, we developed the delegates understanding of how biases can affect their decision-making, and provided them with practical examples and strategies to control them. The seminar met 97.4% of delegates expectations. Delegates rated the seminar 4.5 out of 5 (Very Good/ Excellent) for delivery. Delegates rated the seminar 4.3 out of 5 (Very Good) for content.